Facebook is adding a new feature to its Open Graph for developers today and it has huge potential to increase the engagement and exposure of apps. The feature is called Mention Tagging and it allows you to mention Facebook friends right in message text you enter inside any connected app. This is not to be confused with Action Tagging, the practice of saying that you’re ‘doing such-and-such with these people’. That’s been in the graph for a while. Now, developers who integrate this into their apps will allow users to mention other Facebook friends right inline in their messages. 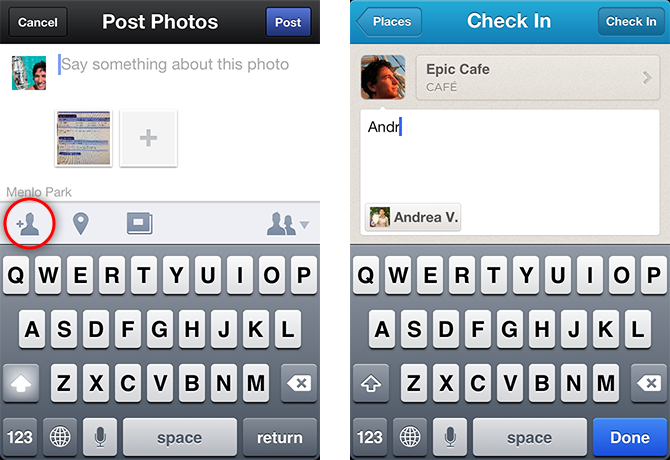 The example that Facebook gives is Foursquare. Instead of saying that you’re doing whatever and then choosing people you’re with, you mention them right in the text of the message, just as you would in normal conversation or texting. The integration will pick up their Facebook IDs and hotlink them to their Facebook profile. 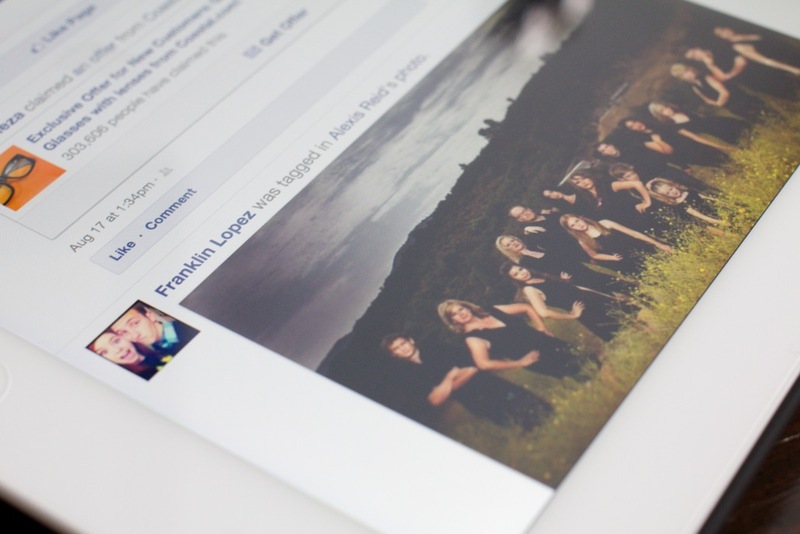 This will allow people to see that those are Facebook users and to connect to their profile. Have a clear indicator of how to add a tag. For example, a specific “insert friend tag” icon or an auto drop-down menu when you type an @ prefix. Clearly indicate when a user has been tagged and provide a way to undo tags. If you support both action and mention tags, have a clear distinction between the two. Do not pre-fill the user message with text or tags. Users should input the message and tags themselves. Note that any tagged users must be friends with the tagger. If they’re not, nothing will happen and it won’t be linked. The natural-language nature of the integration is important, as is the fact that it’s in the text of the message itself, rather than out in its own section of a status update. This should drive more engagement and interaction as it feels more organic. It will also jump the inclusion of these tags a hundred fold as they will automatically get suggested to users, rather than them having to visit a separate section of the app’s interface to specifically choose to include people. Facebook notes that developers will have to make sure that users of their apps know that they can reference friends with an indicator, similar to the one that you see in Foursquare above. Their are also some strict guidelines. You can’t, for instance, automatically insert Facebook friends into people’s messages before the person has mentioned them. The message has to be composed by the user and already have Facebook sharing enabled. Developers will need to submit a request for the feature to be enabled within their apps, and plans on how they mean to implement the feature. With something this potentially powerful, it seems that Facebook wants it to be as clear as possible to the user that their text could be linked to a user account.